Located 3.1 km from Farmer Parrs Animal World, Coastguard Cottage offers pet-friendly accommodation in Fleetwood. A dishwasher and an oven can be fou.. 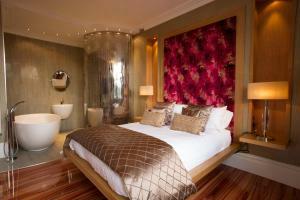 Situated on Morecambe Bay, the Savoy Hotel has stunning views across the ocean towards the Lake District. With a bar and restaurant, this imposing Vic.. Right on the Esplanade in Fleetwood, Wavecrest Lodge offers accommodation on England’s north west coast. 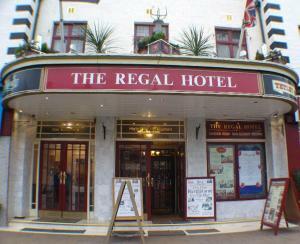 Offering a laundry service and free parking..
Nestled in the heart of Cleveleys, The Regal Hotel offers a cocktail bar, a public bar, and an a la carte restaurant. The town is home to numerous sho.. Featuring free WiFi, a restaurant and a sun terrace, Briardene Hotel offers pet-friendly accommodation in Blackpool, 6 km from North Pier. 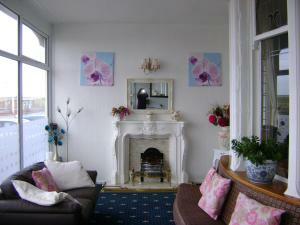 Guests can ..
Willowgrove Park offers accommodation in Fleetwood. Farmer Parrs Animal World is 5 km from the property. All units have a dining area and a seating a.. 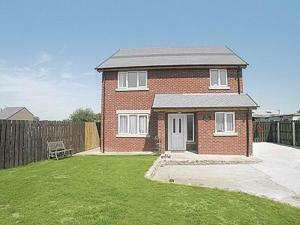 Featuring a garden, Wakearley is a holiday home set in Poulton le Fylde in the Lancashire Region. The property is 8 km from Blackpool and features vie..
Carr End Barn is a holiday home located in Preesall, 11 km from Blackpool. The property is 28 km from Southport and features views of the city. 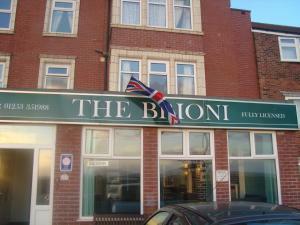 There..
On Blackpool’s quieter North Shore, The Brioni enjoys a seafront location around 3 miles from the Blackpool Tower. This hotel in Bispham has a bar a.. Situated on Queen's Promenade overlooking the Irish Sea, Harlands Hotel offers a licensed bar, free parking and free Wi-Fi in the public areas. The b..
Sunset Park is set in Hambleton, 10 km from Blackpool. Southport is 27 km from the property. All units include a seating and dining area. There is al.. The Ducklings is a holiday home with a barbecue, set in Pilling. 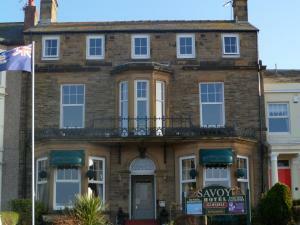 The property is 16 km from Blackpool and free private parking is featured. The kitch.. 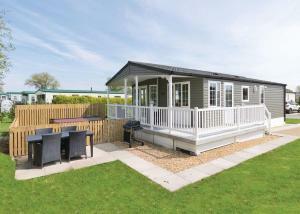 Located in Pilling, this holiday home features a garden with a barbecue. 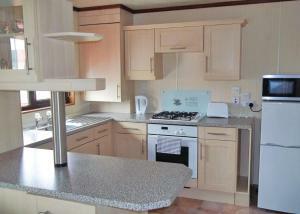 The property features views of the garden and is 15 km from Blackpool. There..